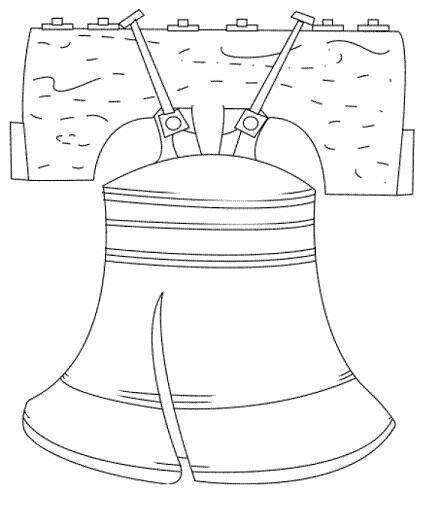 Here are some U.S. themed Coloring Pages to Print. 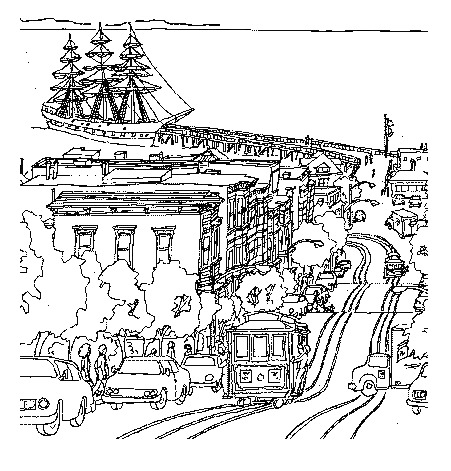 Some of these drawings represent particular states and famous landmarks. 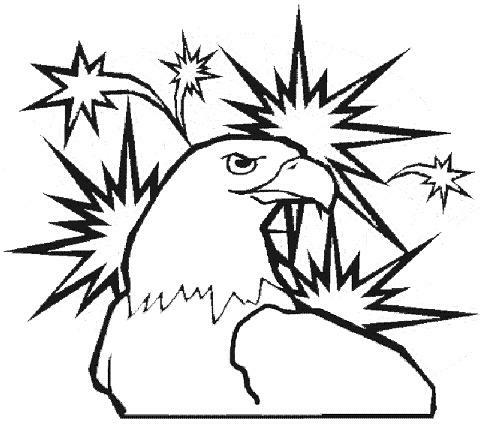 Others depict symbols or logos pertaining to the USA in general. Images shown below are an American bald eagle, a Saguaro cactus blossom from Arizona, a manatee from Florida, a lady from Hawaii, the Susan B. Anthony House in New York, a California map cartoon, a San Francisco street scene, the Liberty Bell in Philadelphia, New York's Statue of Liberty, and an "I Love USA" logo. 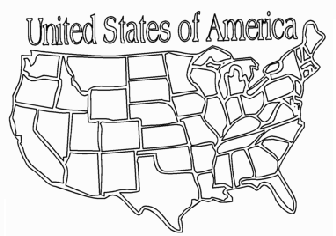 Shown above is an outline map of the USA. Just right click on any image and select a SAVE option from your dropdown menu. This will send the image to your picture file. From there you can reduce or enlarge it as needed for best printed results. Go ahead and color America. 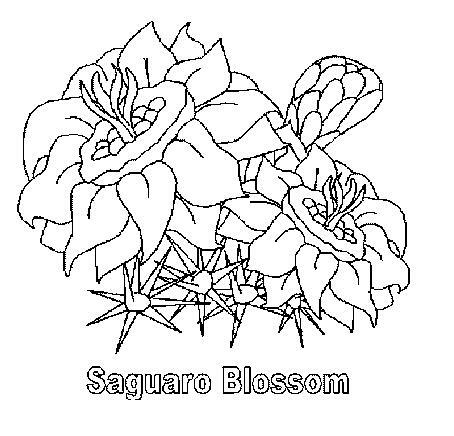 Check back often for more updates or visit any link on this page for more coloring pages to print. Above: The Bald Eagle is a North American bird of prey that can weigh up to 15 pounds. 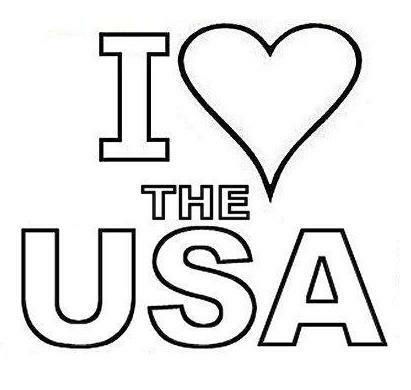 It is a symbol of the United States, and is officially considered America's National bird. Below: The Saguaro Cactus blossom is Arizona's official state flower. The sweet, red fruits of this cactus are edible, and are often used to make jam. 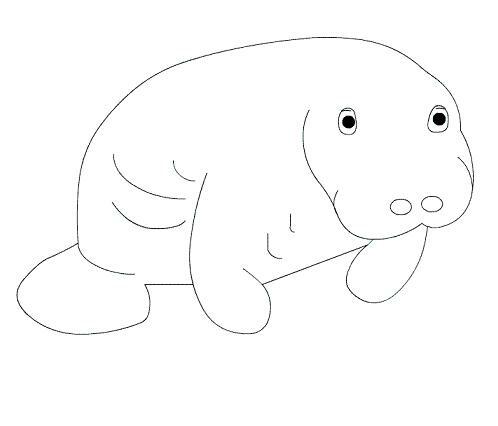 Above: Manatees are large aquatic mammals sometimes known as sea cows. Average adults measure more than ten feet long and weigh more than a thousand pounds. Manatees typically breed once every two years. Gestation lasts about 12 months. The West Indian Manatee is Florida's official state marine mammal. 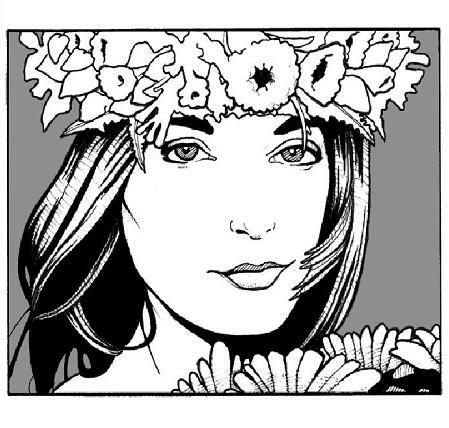 Below: This lady represents Hawaii with her lushly flowered headband. 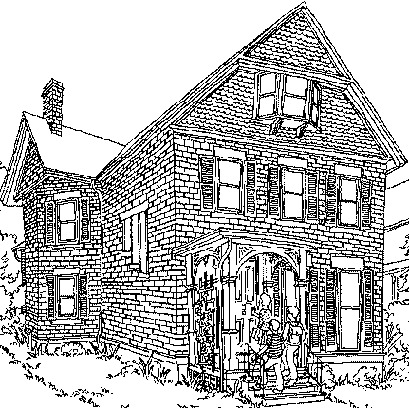 Above: This restored house in Rochester, New York was the home of Susan B. Anthony when she was a prominent 19th century national leader in the women's rights movement. After laboring tirelessly for many decades on behalf of the right of women to vote, Susan B. Anthony died in 1906. Fourteen years later, women were granted the right to vote by the passage of the 19th Amendment. 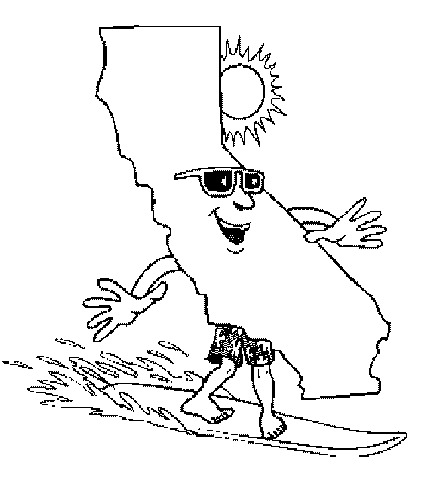 This toon of a "surfer dude" represents all things Californian. 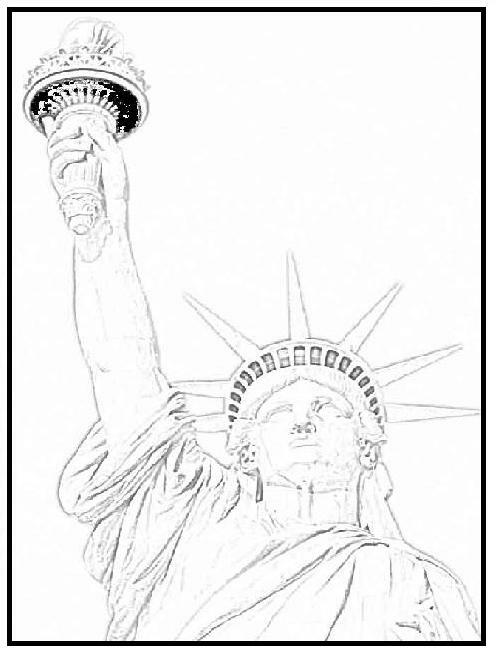 Visit this page for fascinating Facts About the Statue of Liberty.